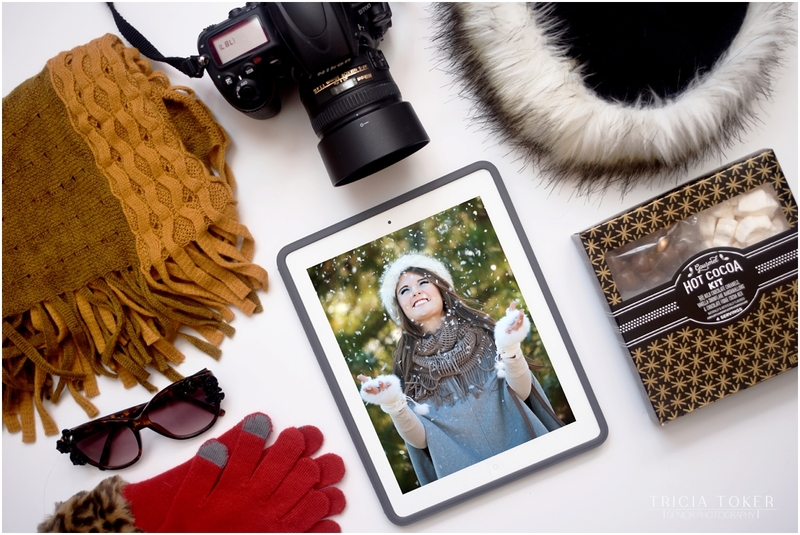 Class of 2016 and Class of 2017, are you overlooking the winter season for your senior pictures?! Think of all the cute coats, scarves, hats and boots that you love to wear right now! Don’t cross out the winter months on the calendar for your senior session, because they can be just as beautiful and so much fun! Posted In: Winter Dates Available.